First elected in 2006 after serving as a county prosecutor, the three-term Minnesota senator has been a critic of the President, particularly in questioning the president’s appointees during Senate confirmation hearings, such as then-Supreme Court nominee Brett Kavanaugh. As the top Democrat on the Senate Rules Committee, she helped spearhead Capitol Hill lawmakers’ overhaul of their arcane system of addressing sexual misconduct claims, catalyzed by the Me Too movement. 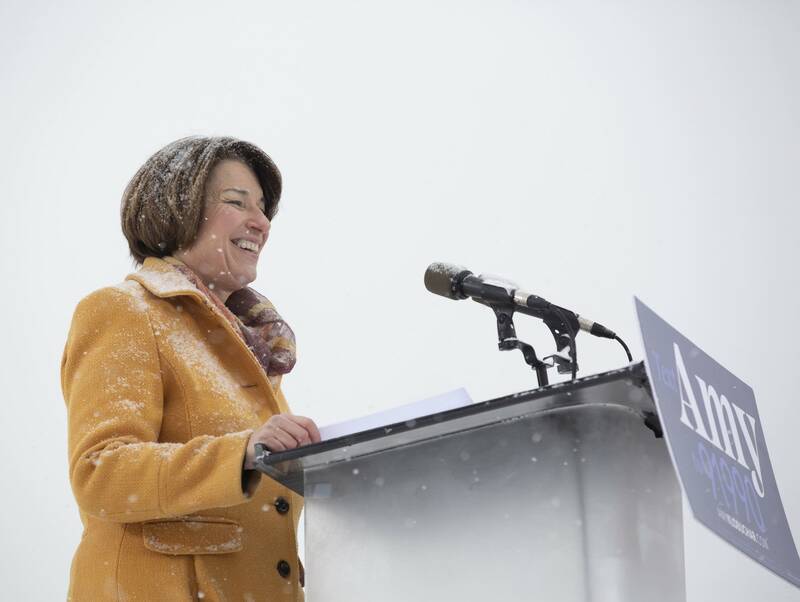 Earlier this month, however, it was reported that despite her personable public image, Klobuchar has a reputation for mistreating her staff, leading to high staff turnover rates in her Capitol Hill office, and difficulties securing people to helm her potential 2020 campaign.